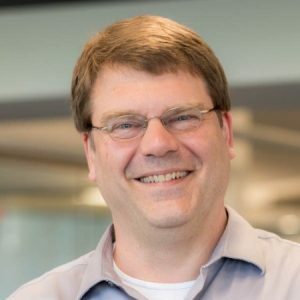 Stephen Vance has served in most roles in the software product development process, including software engineer, test lead, engineering manager, and Lean/Agile coach. He is presently a software engineer at mabl, focusing on ML-driven test automation. He is the author of Quality Code: Software Testing Principles, Practices, and Patterns, available through Addison-Wesley.